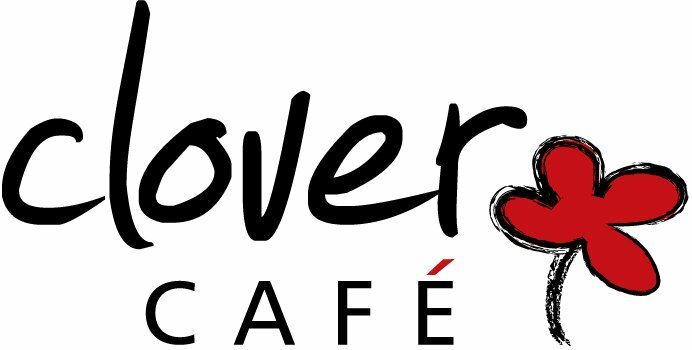 For a lovely bite to eat in trendy settings then Clover Cafe is a brilliant option. Great food at affordable prices with fantastic service! Just pop in for a bite to eat or sit down and make an afternoon of it. They don't have Peggy Mitchell but they have the next best thing! Bob Calder! (The joint winner of Aberdeen's Come Dine With Me). So why not "Come Drink With Bob" for great banter (and if u are lucky, some award winning shortbread!) Located in the highly sought after Rosemount area of the city, the Queen Vic is everything you'd expect your local to be and more. A great atmosphere, a great crowd, a non stop programme of entertainment from sports to quiz nights and this is all capped by your favourite beverage on tap. Rosie's Cafe is brilliant and it also gives back to society. Rosie's Social Enterprises provides support and work experience to people recovering from Mental Health issues. Open all week providing great food and reasonable prices. Well worth popping in.